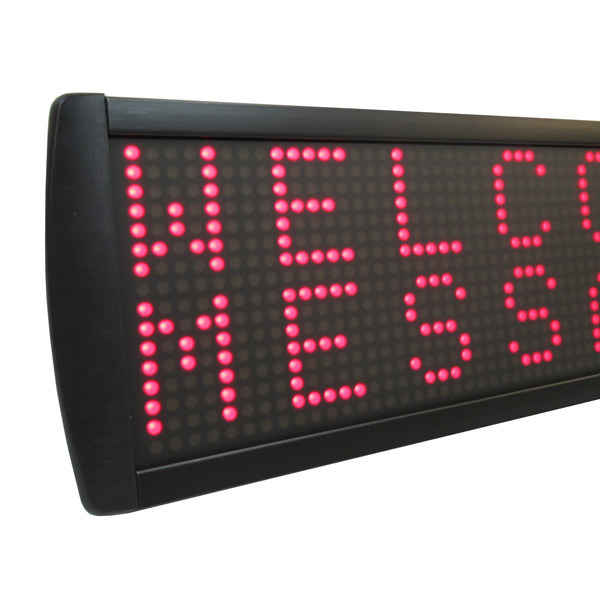 Even in today’s ever changing industry, classic single, multi-line and matrix indoor LED Message Displays remain a simple, cost effective way of achieving a great looking, high impact display. 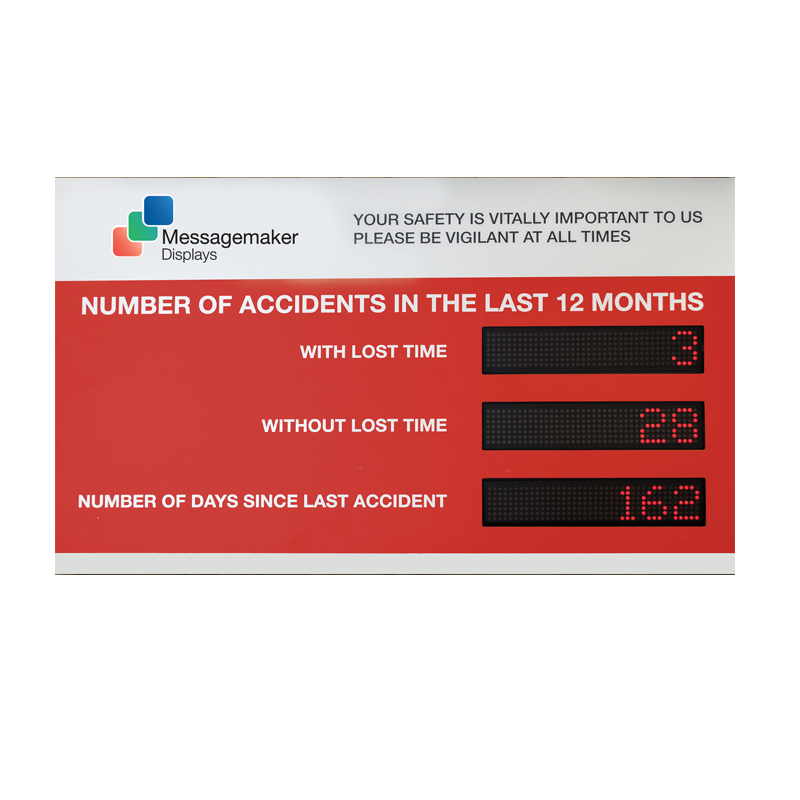 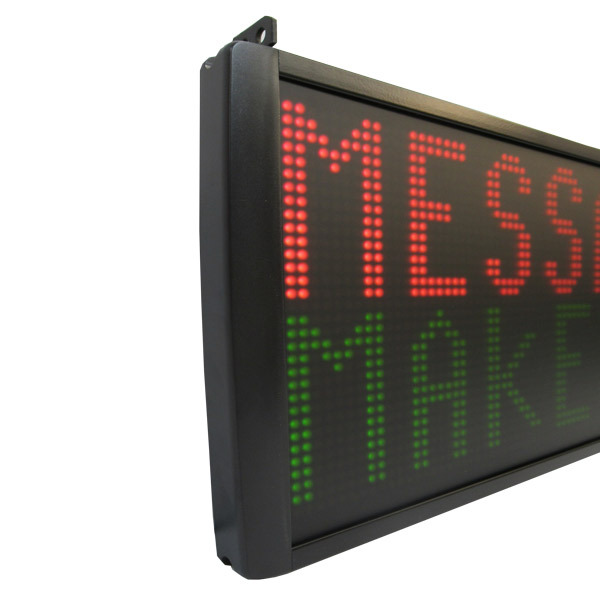 LED Message Displays can be used as a stand alone product or incorporated into a much larger display that can be used to present highly visible changing messages to customers, employees and guests throughout your organisation. 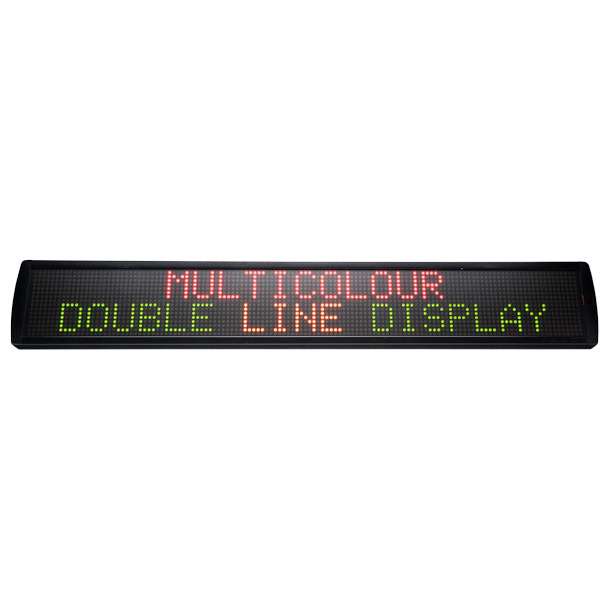 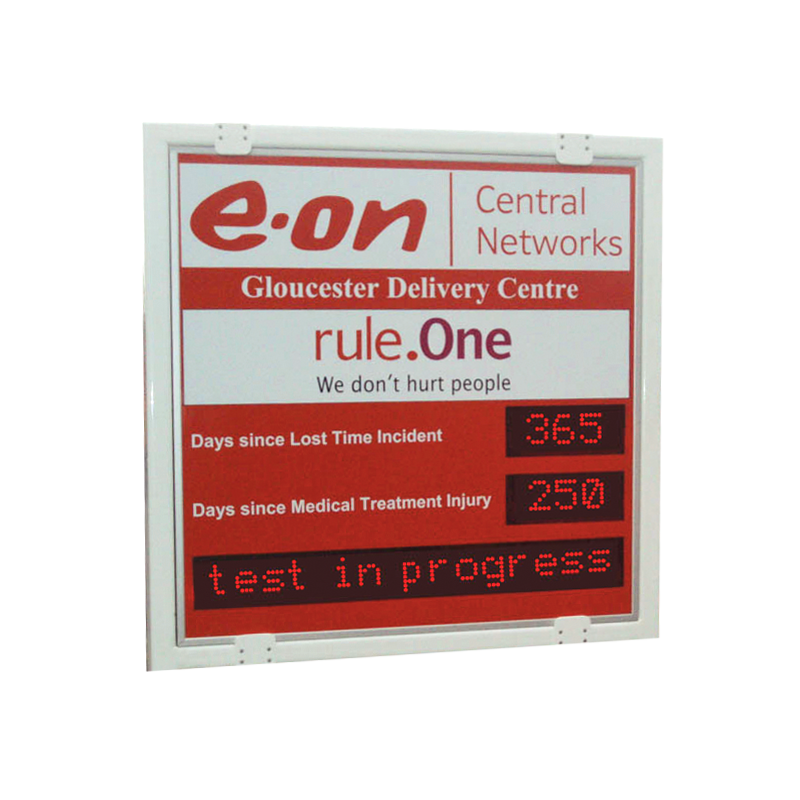 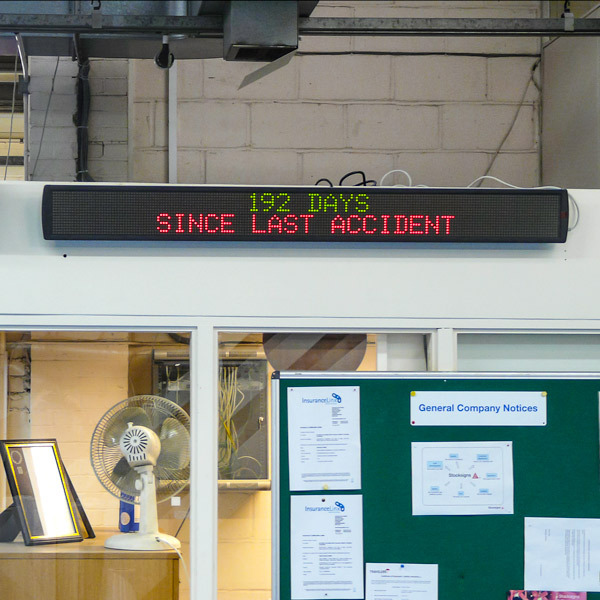 A complete series of single line, bi-line and multi-line text displays for indoor use. 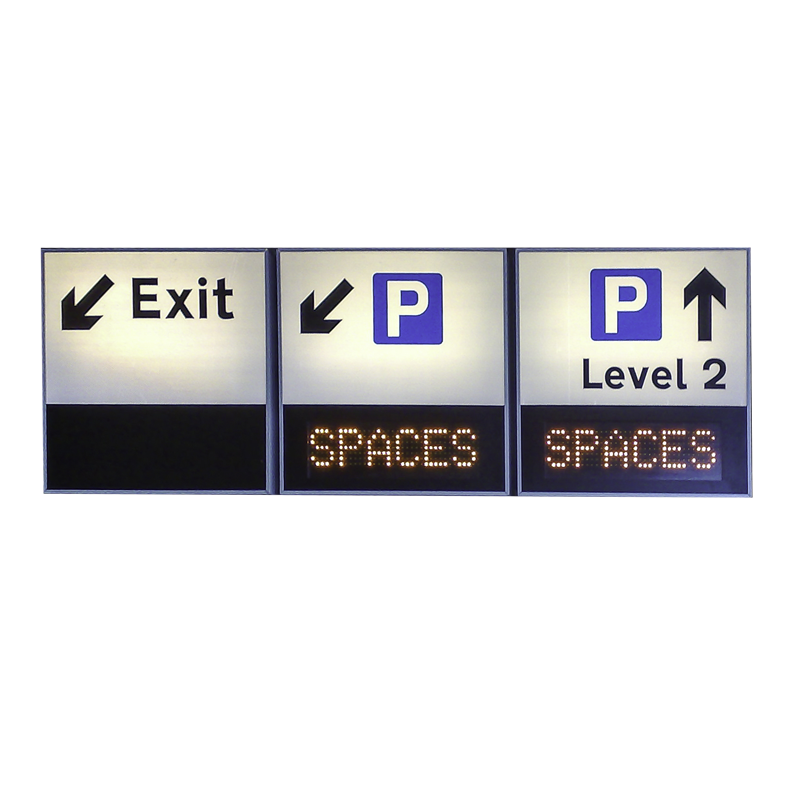 Used effectively these signs can create dynamic signage that attracts attention through the use of light and movement in a host of environments including retail, office, safety, production and education. 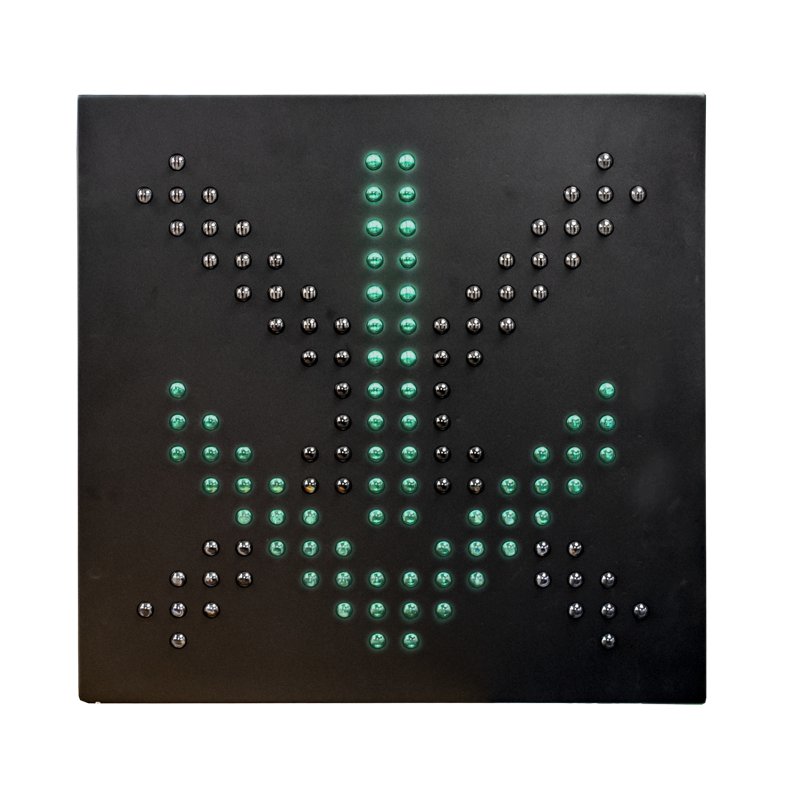 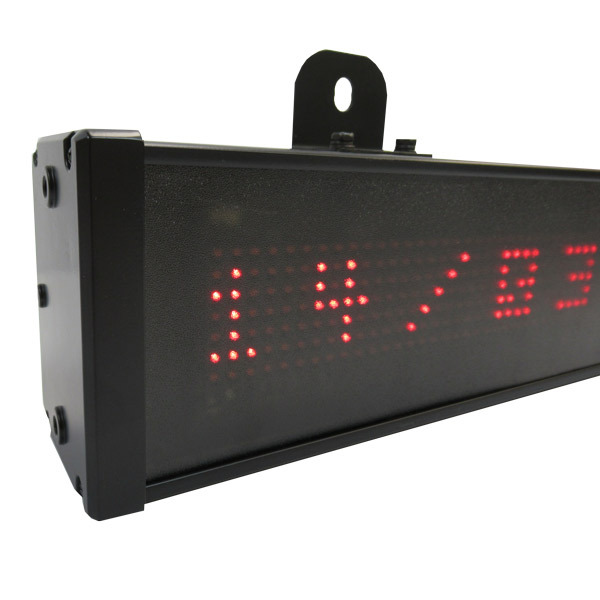 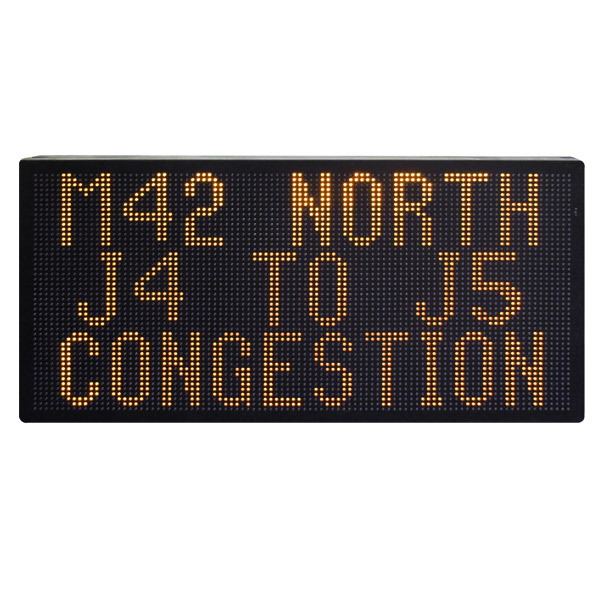 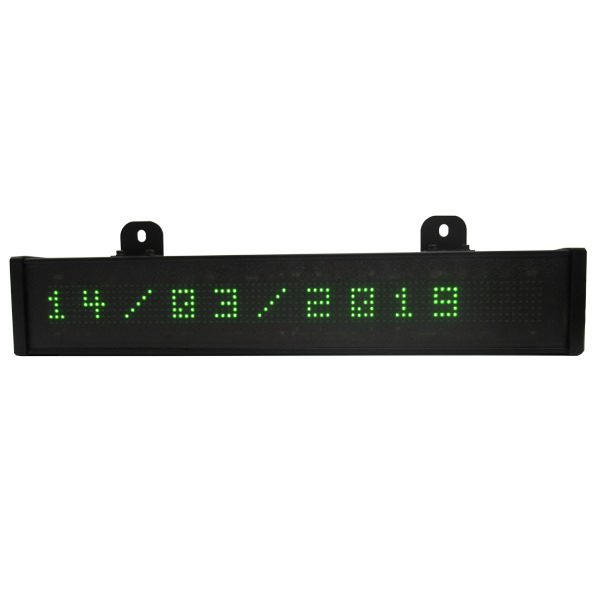 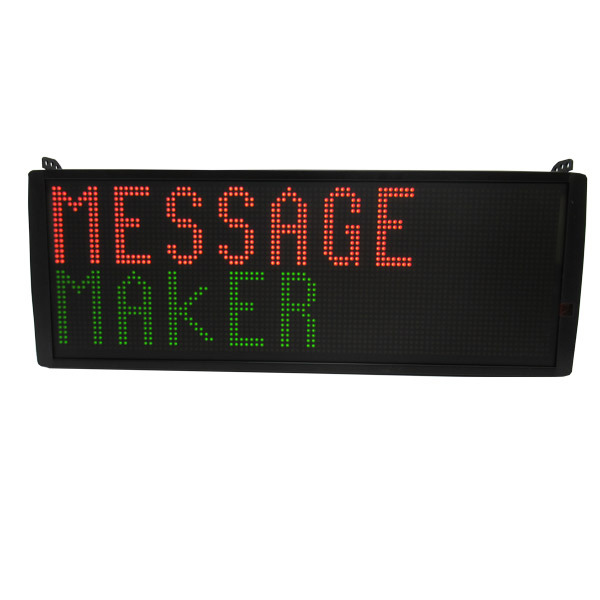 Rated for outdoor use, with heard-wearing weatherproof casing, these simple LED message display signs are the perfect solution for communicating clear information such as time, messages and temperature.